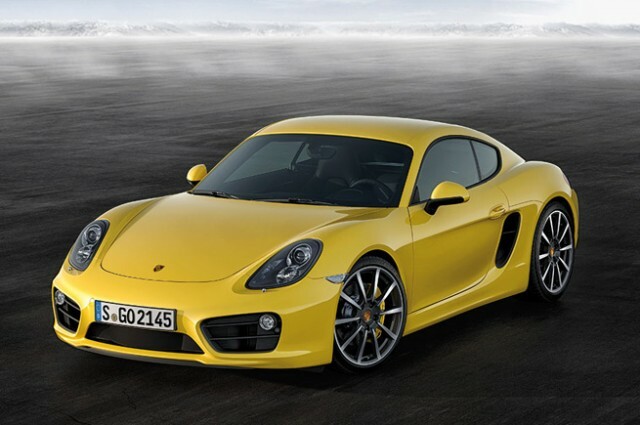 These are reported to be the first pictures of the 2013 Porsche Cayman, which is scheduled to be unveiled at the Los Angeles Auto show today. 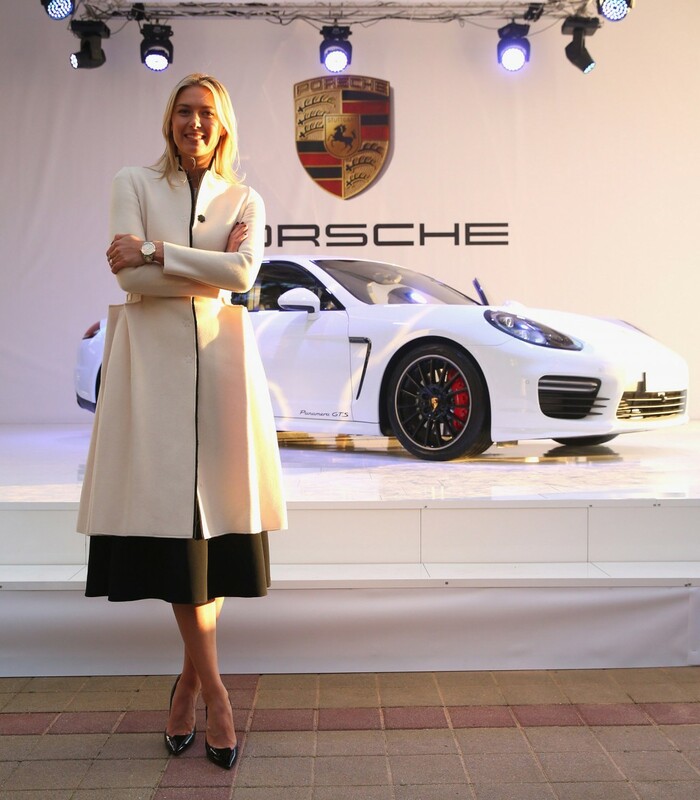 The images appear to show the second-generation Porsche Cayman, which shares its lightweight aluminium body, roomier cabin and upgraded six-cylinder engines with its sister car, the Porsche Boxster. 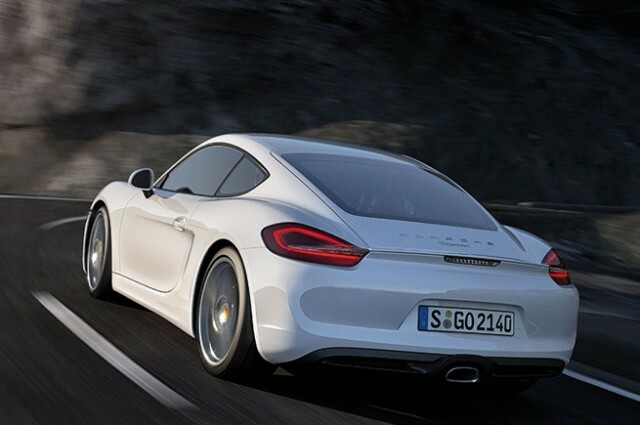 The base 2013 Porsche Cayman engine will be a 2.7-litre flat six, downsized from the 2.9 in today’s car. It’s expected to produce about 280bhp, up from 262bhp in the 2.9. 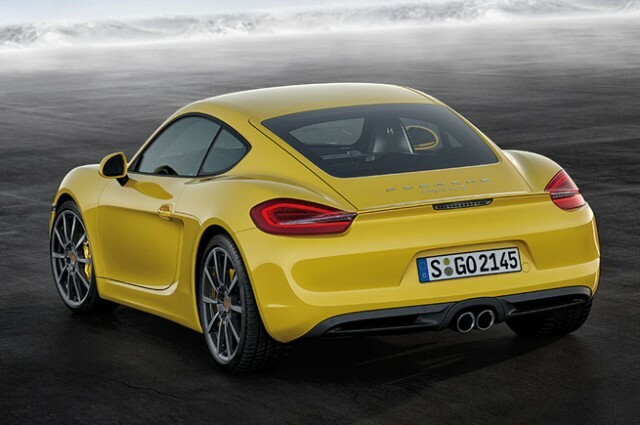 The 2013 Porsche Cayman S will get a 3.4-litre flat six with about 330bhp, up from 315bhp in today’s car. It completes the 0-62mph dash in 5.7 seconds in manual form, while choosing the PDK automatic gearbox brings this down to 5.6 seconds, while the Sport Chrono package reduces the sprint time to 5.4 seconds. The 321bhp 3.4-litre engine in the 2013 Porsche Cayman S is a revised version of the unit from the previous model, and takes 5.0 seconds to hit 62mph. 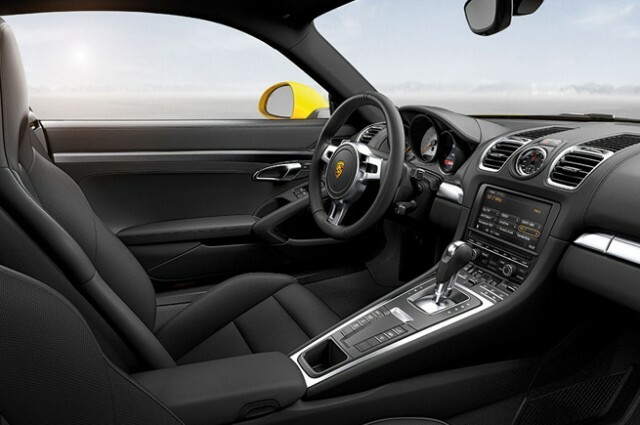 The PDK-equipped version takes 4.9, while the Sport Chrono package shaves it down to 4.7 seconds. 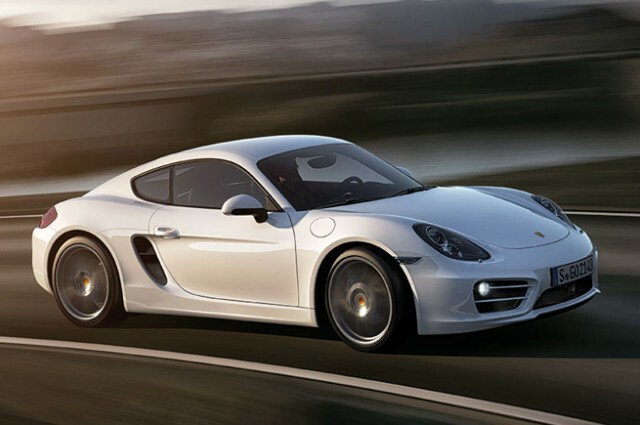 The new 2013 Porsche Cayman will be offered with a six-speed manual as standard and an optional seven-speed, dual-clutch auto gearbox. The new car is as much as 30kg lighter and up to 15% more efficient than the previous version. The 2.7 achieves average economy of 34.4mpg and CO2 emissions of 192g/km when fitted with a manual gearbox, and 36.7mpg and 180g/km with the PDK. The Cayman S offers 32.1mpg and 206g/km, and 35.3mpg and 188g/km with the dual-clutch auto ‘box.